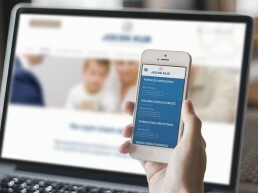 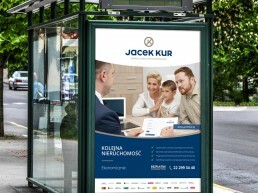 The fastest-growing mortgage broking business in Poland with record-breaking sales to prove it. 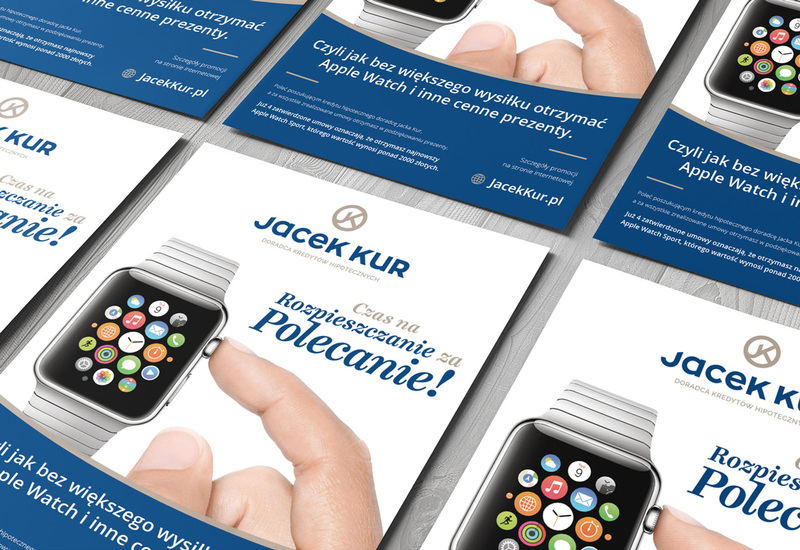 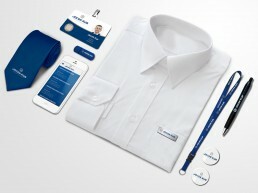 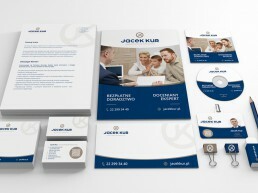 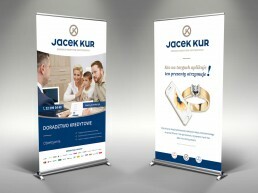 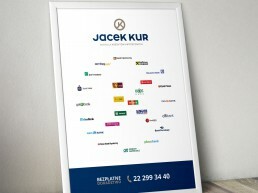 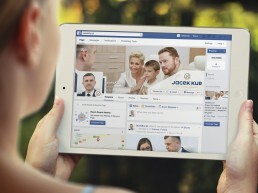 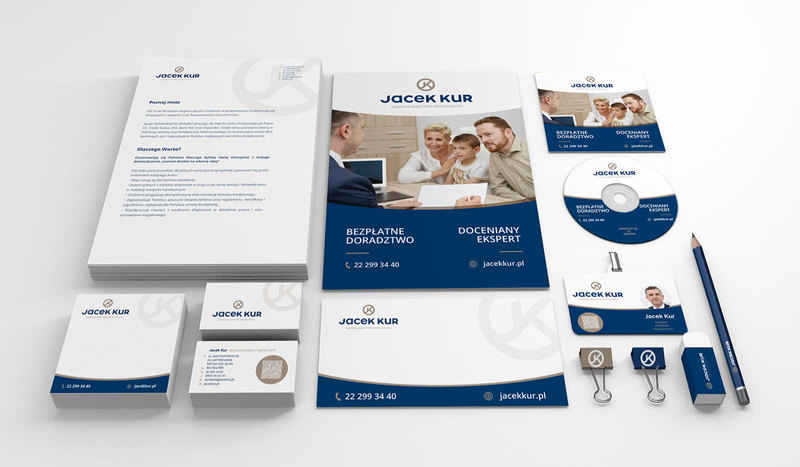 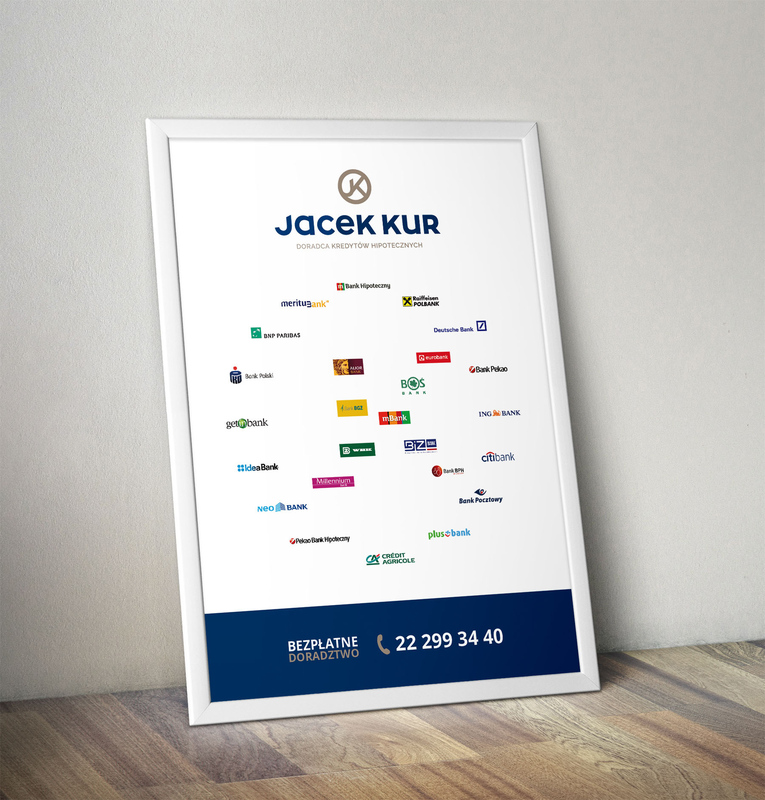 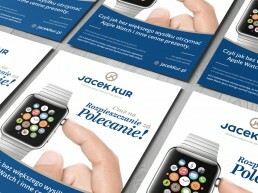 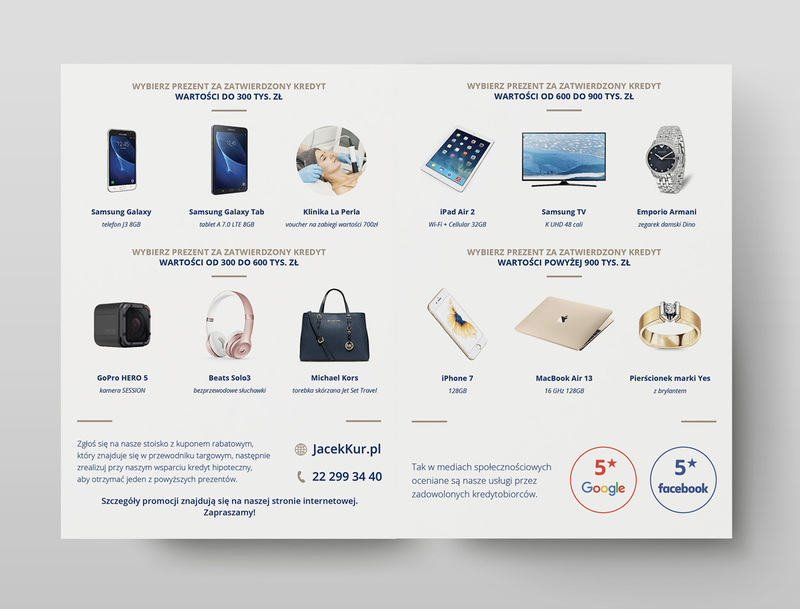 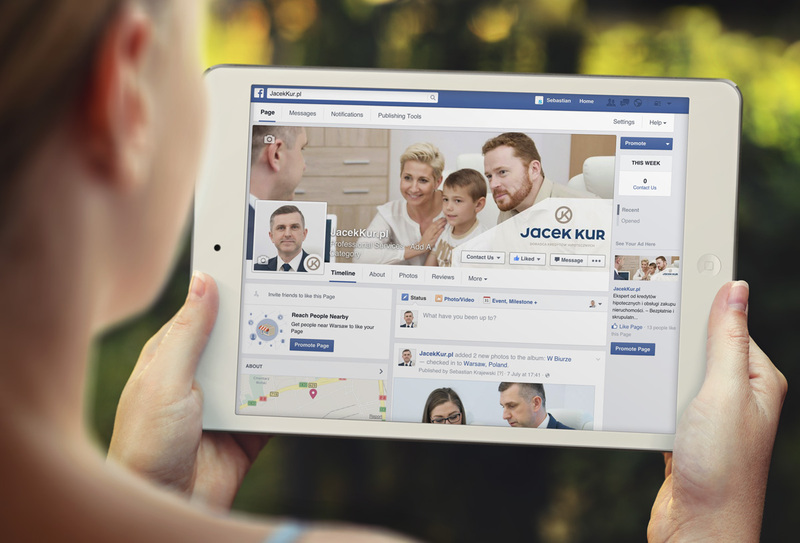 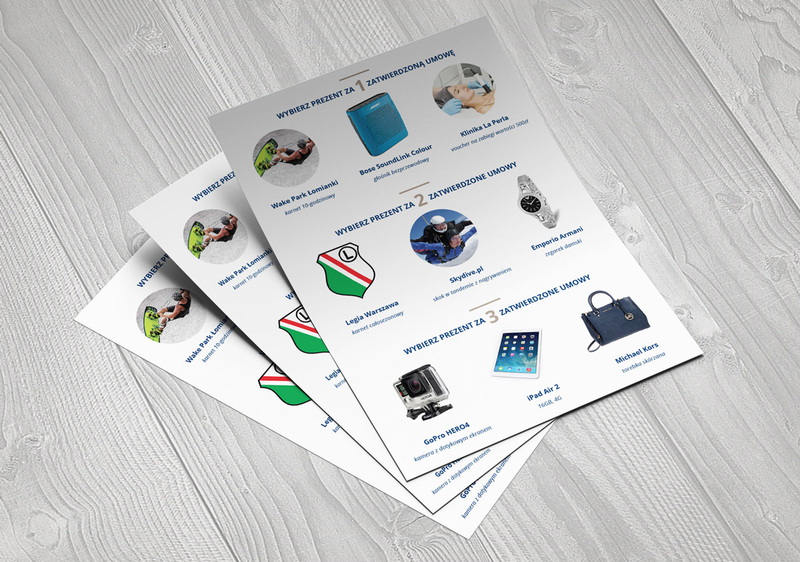 Market-leading customer service is essential to success in a crowded category such as JaceK Kur’s, but it is relevant, engaging and disruptive brand positioning that appeals to consumers and wins business. 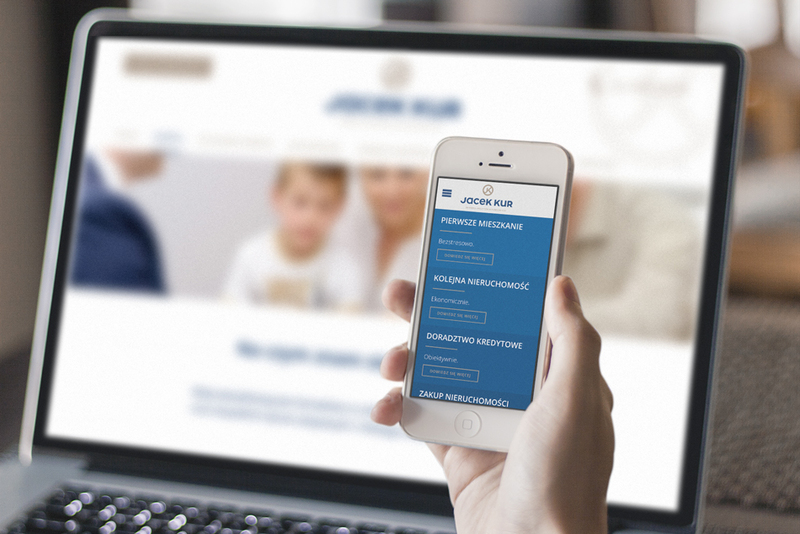 Would you like to find out how we could replicate this great success story to your business or organisation? 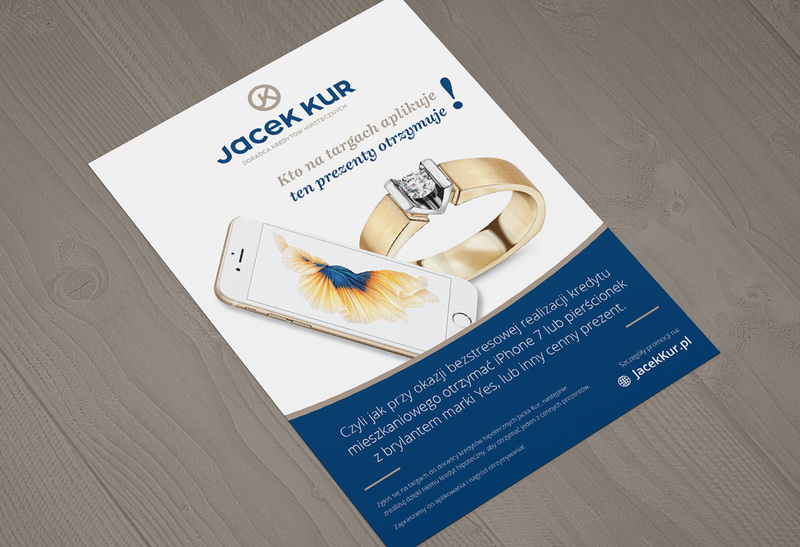 Our client was rapt with the programme we devised and implemented for them encompassing brand positioning, marketing comms and most importantly a well-executed customer loyalty programme. 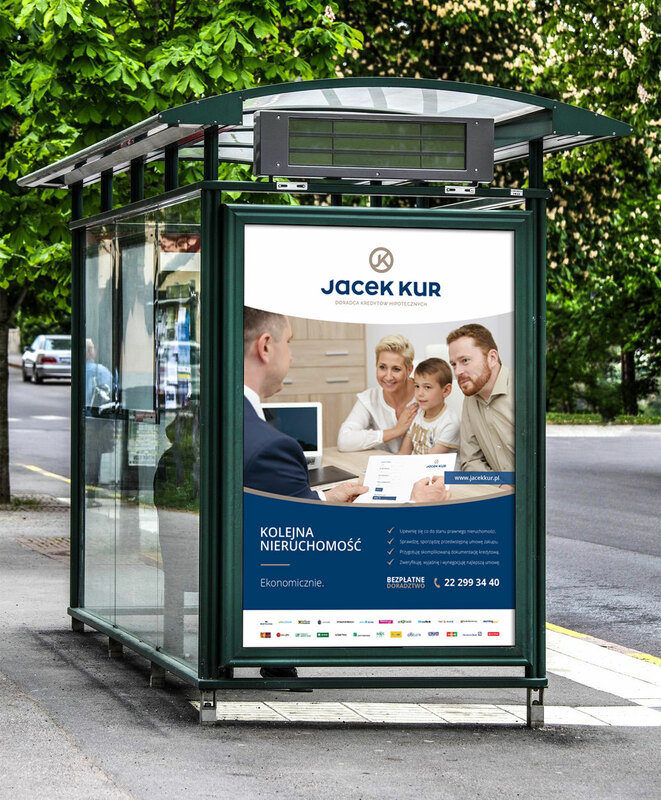 Based on market and consumer behaviour research we developed a brand of now the fastest growing mortgage broking business in Poland. 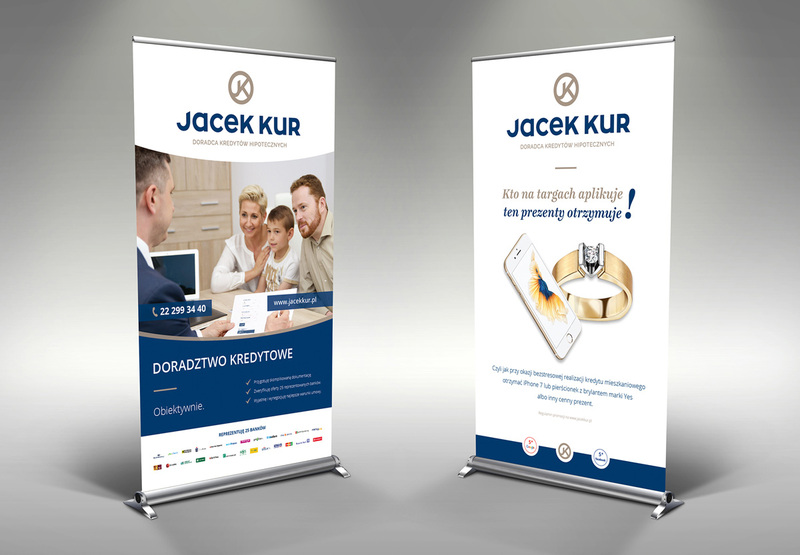 We also created curiosity and trust-building marketing communication, developed a cutting-edge website and managed an intense launch advertising campaign in traditional and new media. 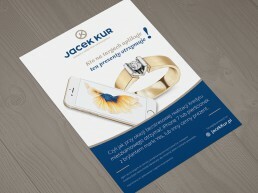 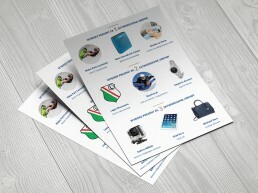 Following a philosophy “be generous to your clients and those who recommend your business” – we also planned and delivered a loyalty program that keeps providing many new leads.